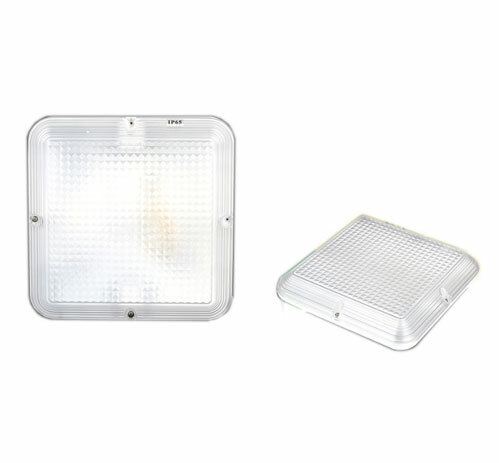 Our Viper multi-mode LED Lights have been developed to provide a low-energy solution for areas which need to be illuminated for long periods; these typically include fire stairs, car parks and back-of-house areas. The Viper is available in standard, emergency and permanently on/off versions and is fitted with an integral microwave (motion) sensor to ensure there is background lighting at all times and full lighting when a space is occupied and/or movement is detected. 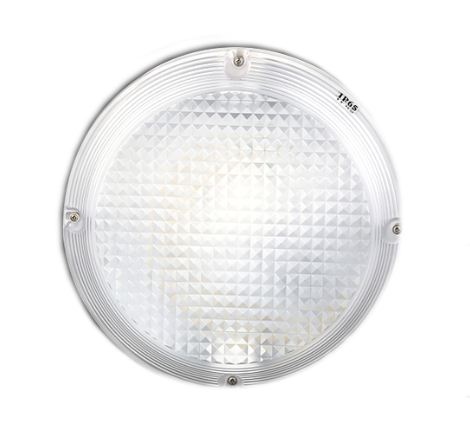 The Viper lights can reduce energy consumption by up to 93% relative to traditional fluorescent lighting, depending on conditions.